Support the show on Kickstarter! We are asking for support to cover the cost of printing/shipping art and creating a show catalogue. Check out the great rewards (more to be added as artists are confirmed)! We reached our goal! 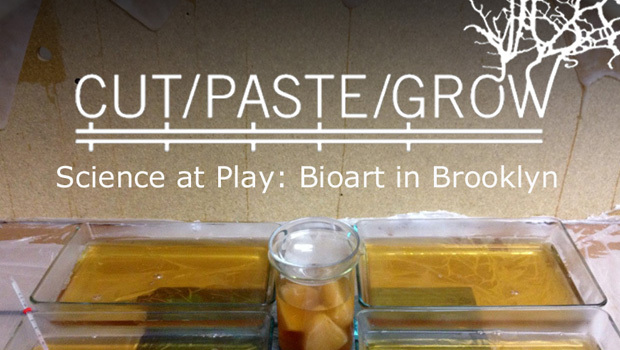 To all of our backers, those amazing patrons of bioart: Thank you so much! We could not have made this show happen without you. That said, with more funding, we will be able to program more presentations and workshops during the show. Stay tuned for more information, including previews of our postcard for SXSW, previews of the art that will appear in the exhibition, and more!